this is waht the engine looks like out of the car. This is an example of an aircooled turbocharged v8! 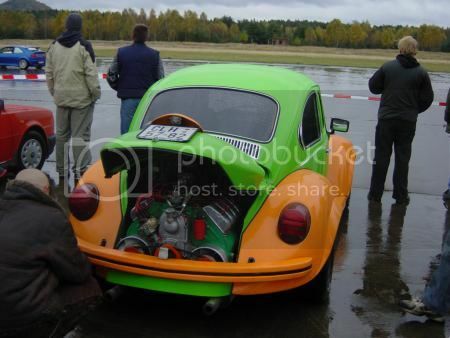 Ok, there was some pictures od a tatra engine mounted into the back of a beetle, but the page no longer exists. Anyone have pictures of this thing?